With our Eworks Manager Dashcam Software, prices start from £15 + VAT a month. Managing and monitoring staff is easier said than done, especially when most of your staff are on the road for generally the entire day. Making use of Dashcam Software will ensure peace of mind and best driver practices by your staff. Easily track your company vehicles on a map, gather real-time information and data about your vehicle and receive live video footage of when and where’s. Integrated within our Job Management Software and Vehicle Tracking Software, our Dashcam Software has been created with a built-in GPS receiver and self-checking notifications which delivers you high-quality live footage of incidents in your vehicles, whilst out in the field. The device can also show the time and place of any journeys your employees have taken, whilst out on a job, making it easy to playback previous journeys and retrace any snapshot images of an incident that may have occurred – being handy for insurance purposes. 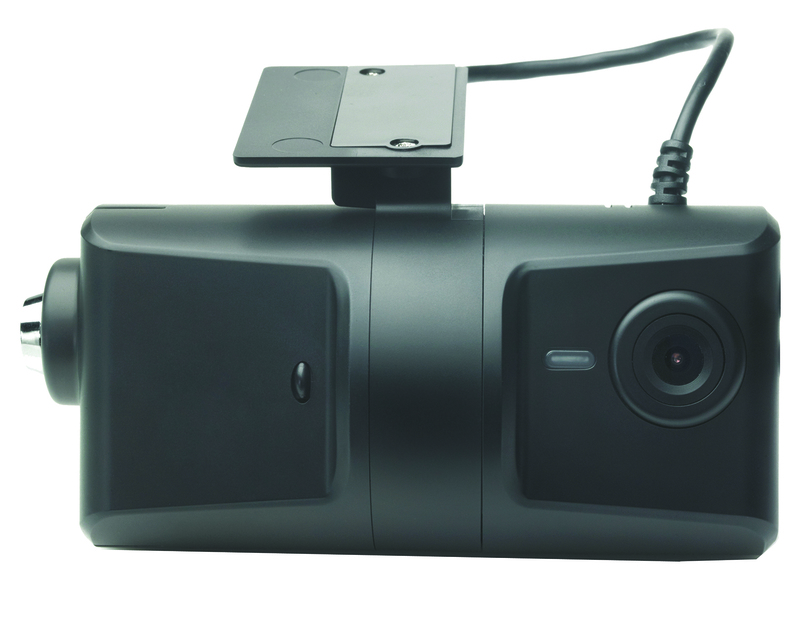 Over the past couple of years, as the knowledge of Dashcam software has increased, Insurance companies have started to offer discounts for fleets that have Dashcams in place. This cost can help save money that will also help fund your dashcam investment. Our Dashcam Software reports on vehicle location, speed, forceful impact, harsh braking, and other driving styles, which allows you to monitor your entire fleet effectively while keeping updated on your employees driving behaviour. If you would like to find out more about our Dashcam Software, please get in touch today so we can show you exactly how this works and why it could be a vital tool to your fleet management process!